AirSwift, the Ayala Group’s boutique airline, will launch on Monday flights that would connect two of the country’s top tourist destinations, Bohol and El Nido, Palawan. The launching of the new route will be at the Bohol Panglao International Airport (BPIA) in Panglao at 9:30 a.m.
Boholano pilot, Lester Nikki Banzon of Tagbilaran City, will be the first officer of the maiden flight, assisting Captain Kristian Corvera and Captain Louie Abelo. 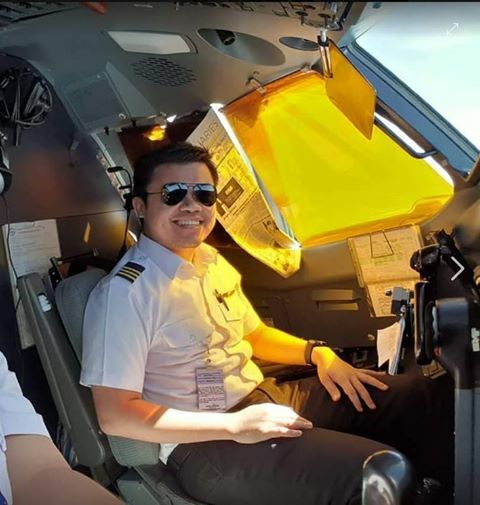 Banzon completed his pilot training in New Zealand. According to AirSwift, it will offer the two-way trips every Monday, Wednesday, Friday and Sunday. 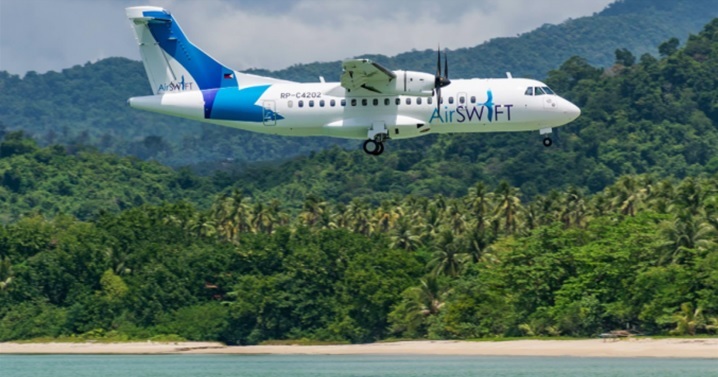 The 72-seater plane departs from the El Nido Airport at 8:55 a.m and leaves BPIA at 11:10 a.m.
AirSwift is launching the flights to cater to tourists who intend to hop from one tourist destination to another. The direct flight between Palawan and Bohol saves time and money for passengers, allowing them to reach the islands without having to fly to Cebu or Manila.